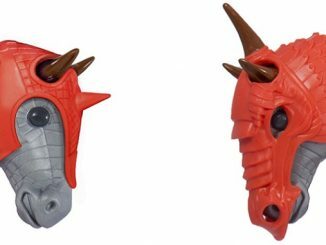 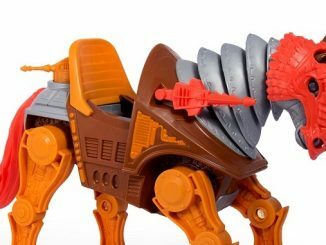 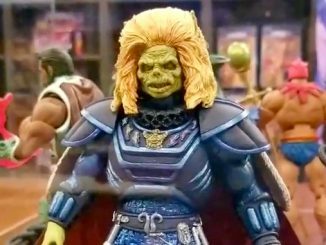 Pre-sale now open for Masters of the Universe Stridor! 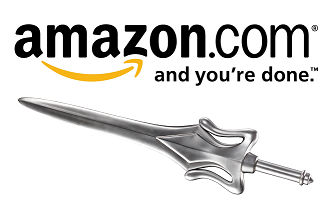 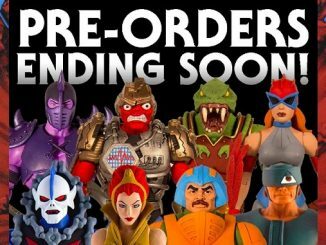 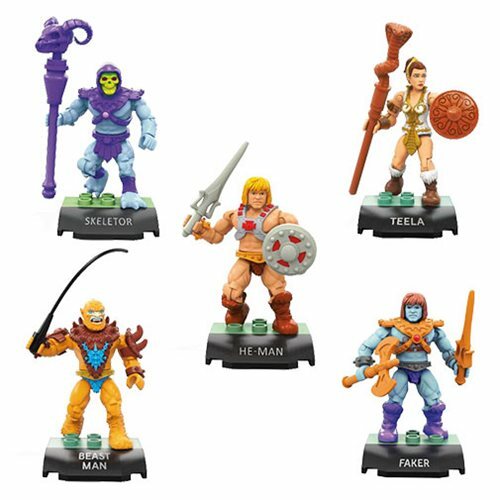 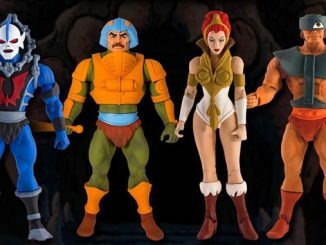 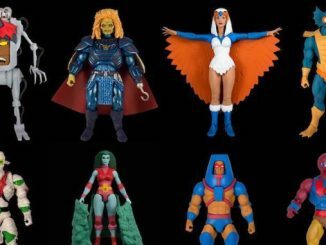 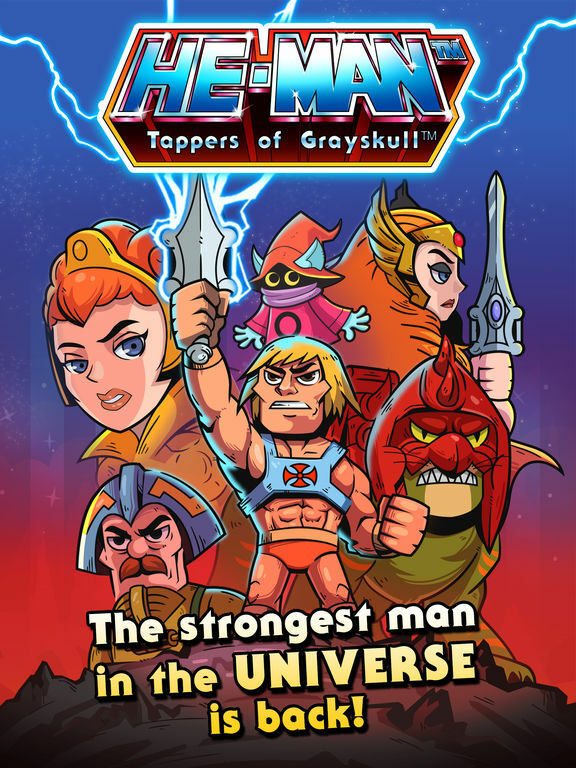 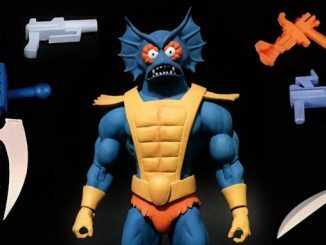 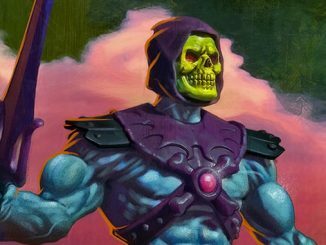 MOTU Collector’s Choice and Club Grayskull Pre-Orders open October 2nd! 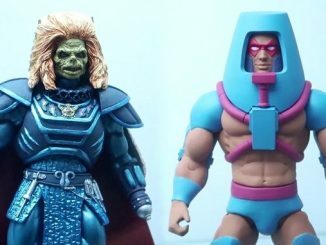 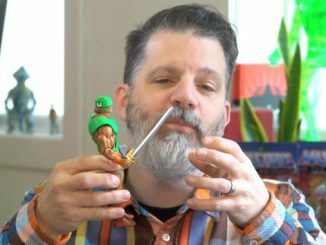 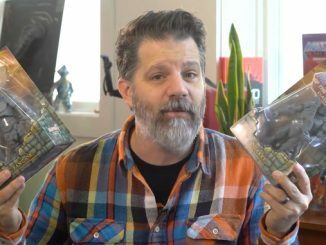 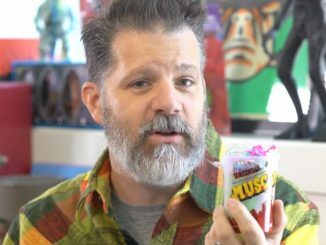 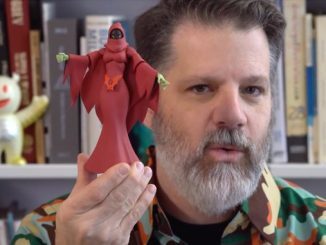 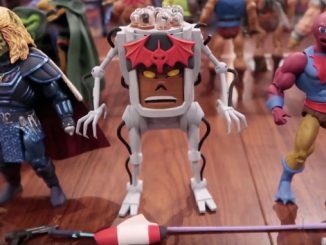 Pixel Dan’s MOTUC Reveals – Direct from Skeletor’s Lair!